An exciting opportunity has become available to work full time on a 30-month Knowledge Transfer Partnership (KTP) designed to accelerate planned growth within the pharmaceutical sector, via the design and launch of an authentication and track-and-trace, software-based product for drug packaging that meets serialisation legislation, with embedded capability to continue developing software-based products. This opportunity is ideal for a graduate with a Master’s degree in Information Security, Computer Science, Mathematics or related discipline. A PhD is highly desirable. Categories: Funding Opportunities, Knowledge Exchange, Knowledge Transfer Partnerships, KTP, News | Permalink. Manchester Metropolitan University has it’s first KTP in the School of Art and we’re ready to recruit an Associate! This is an exciting opportunity for a Masters level candidate, with excellent research skills, to develop a new-to-world validation system for socially-engaged artists that will champion their role and value in society, enhance engagement and underpin the transformation of Axisweb to a sustainable, self‑financing agency through increased membership and other service offerings. This is a 24-month Knowledge Transfer Partnership (KTP) between Manchester Metropolitan University and Axisweb. Employed and supported by a team of academic experts from the university, the Associate will be based at the company’s premises in Wakefield. Categories: Knowledge Exchange, Knowledge Transfer Partnerships, KTP, Researchers | Permalink. Another exciting opportunity has become available for a Master’s degree or doctoral level candidate to develop broadly applicable and widely adopted cyber security solutions to protect evolving, cloud-based Internet of Things (IoT) ecosystems, and other data processing infrastructures, to significantly enhance sales to domestic and export markets. 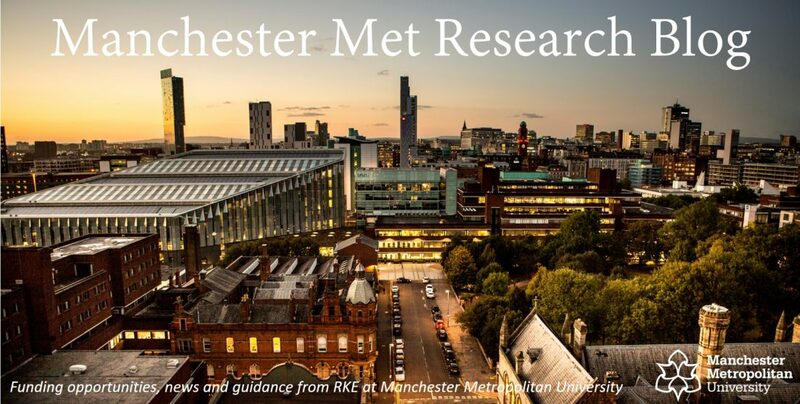 This is a 32-month Knowledge Transfer Partnership (KTP) between the Manchester Metropolitan University and Raa IT Solutions Ltd. Employed and supported by a team of academic experts from the University, the Associate will be based at the company’s premises in Sale, Greater Manchester. Categories: Funding Opportunities, Knowledge Transfer Partnerships, KTP, News | Permalink. An exciting graduate opportunity has become available to work full-time on a 30-month Knowledge Transfer Partnership (KTP) between the Manchester Metropolitan University and REM to develop a sector-leading, interactive, real‑time, 3D digital prototyping capability, which will enhance customer experience as regards the design and customisation of company products.